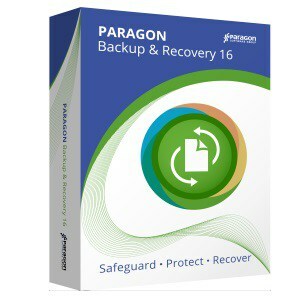 Best Backup Software and Best PC Backup – We’ve done our best to collected and review best Backup Software 2019 and PC data backup software in the market based on Backup / Restore and retrieving the data, ease to use, reliable and features set, to suit your PC and your level of experience. Save yourself some time and check this list out. Backing up and Protecting your important files, Images, Videos or your entire hard drive is very Important tasks to recover your data in case of system failure or accidentally deleted files, But not all backup software is equal, some backup software may copy selected files to another file location, and others may make an exact image (copy every thing on your PC) so you can restore When you need it. 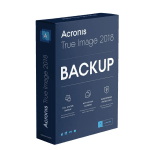 Acronis True Image 2019 With this new version and one of the best backup software in the market, Acronis is fully optimized for Windows 10 and fully supported for the latest Mac OS. 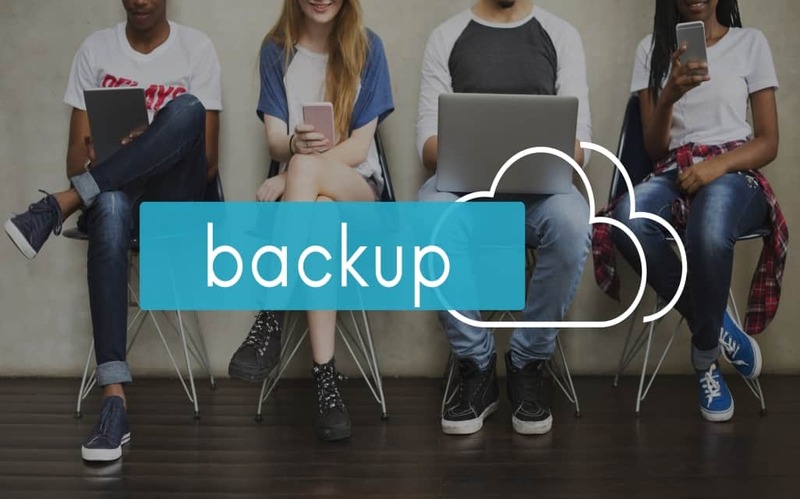 Improved software interface and new powerful features such as new data synchronization and archive to connected storage and NAS devices and cloud, one-click backup, and fully integrated cloud backup. 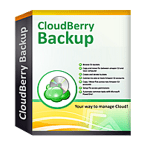 CloudBerry helps you manage data backups with cloud platforms of your choice, such as Amazon S3 and Amazon Cloud Drive, Google Cloud Storage and Google Drive, Backblaze B2, Microsoft Azure Storage and Microsoft OneDrive, and many others. CloudBerry offering an easy to use, highly configurable, and intuitively designed interface that any computer user can easily work with. Backup what you want, when you want. Create an image backup of your entire PC to quickly get your system up and running in the event of a system crash or hardware failure or backup only the individual files and folders you need. Smart Select technology allows you to easily backup your photos, music, documents or emails with a couple clicks of the mouse. 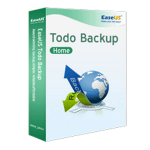 AOMEI Backupper is one of the best backup software in the market. The latest version is 3.5. Nowadays, AOMEI Backupper only designed for Windows operating system. There are six editions of AOMEI Backupper in total. 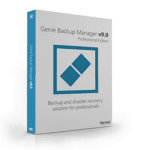 In this review, we talk about AOMEI Backupper mainly based on AOMEI Backupper Professional Edition, which is working for PC backup and has many features that free backup software – AOMEI Backupper Standard Edition has no. File backup is crucial to the protection and operation of your business. Company data must be protected from loss, and the only way to do this is to buy the right type of backup software. 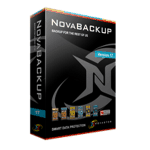 When shopping for the best backup software program, you’ll find that all have differing features. Some features, however, are indispensable if you want maximum protection for your sensitive information. Here are the features every system should have. When a backup program says it is “file sync software” this means the software will recognize when you make any modifications to the same file on either side since the last sync operation. It also will detect if you replace a file with an older version, or if you have deleted, renamed or moved the file since the last operation.. Copy previews give you a bird’s eye view of copy actions to be performed during a copy session. Your tasks and copy actions should be stored in files and folders that are organized and displayed on side-by-side reports. This makes it easy to check and edit the actions at any moment to ensure things are going smoothly. Make sure scheduling is possible. The backup software should allow you to schedule according to timing options such as for daily, weekly or monthly backups. Some Windows-based backup applications may allow you to schedule backups even for times when no one is logged in to the system. This means your backups can continue even while you’re away on vacation or at a business meeting. Or if you simply forget! With scheduling capabilities, you can set up the software to ensure that your important data is backed up on a regular basis. You can determine how often it should be backed up based on your business model. While some businesses make changes and add/delete lots of data on a daily basis, others only do so weekly or monthly. You’ll want backup software that offers this type of flexibility. In the event something goes wrong during the backup process. Some software programs will back up files that have been deleted, moved or overwritten into the Windows Recycle Bin or a separate backup folder. This provides a safety net in case you need to retrieve all the old data for any reason. 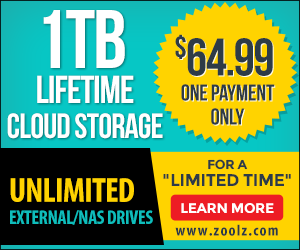 With zip compression format, you will be able to save space while backing up huge amounts of data. Zip compression basically takes all your data and compresses into one smaller file instead of multiple files. Placing multiple items in a zip file makes it easier to save the data onto your computer system. As well as transport via e-mail or even save them on a disk. The zip file reopened at any time to view the files separately. Data is one of the most important aspects of our computer systems. And as you accumulate it after months and sometimes years of efforts. The probability of a failure is lower these days due to upcoming technologies and improved readabilities. And still you don’t want to risk your most coveted documents, music, emails, addresses, bookmarked sites, logs, software utilities, man hours of settings and customization etc. In a flick of time you can get a personal feeling of emptiness without the data and a professional backlog in work.